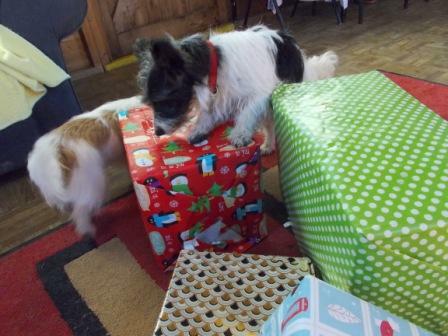 A huge thank you to everyone that filled a shoe box and helped the animals enjoy Christmas! A special thank you too, to all those that volunteered as drop off locations and brought the boxes here. Muddy Paws - 6-7 Holland Business Park, Blandford, Dorset, DT11 7TA.